Building Description: The aesthetically and ergonomically designed offices ensure you have a productive working environment supported by professional teams of IT professionals, secretaries and other support staff. 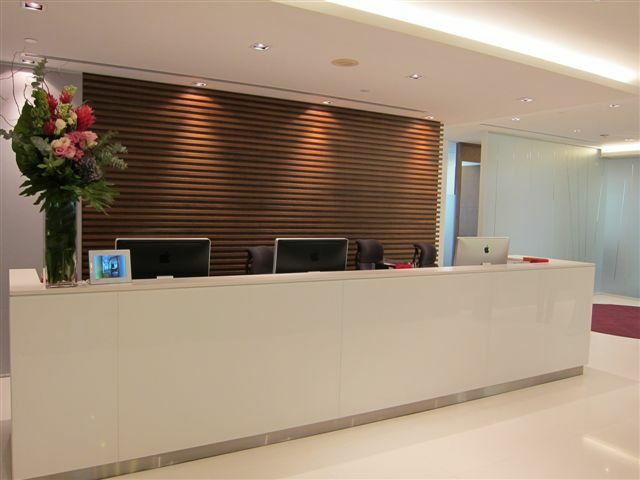 You can access our serviced offices 24 hours a day, seven days a week. Both Virtual and Serviced Office Packages available. Location: Conveniently located in the heart of the Central business district of Hong Kong, Silver Fortune Plaza is on the door step of major government, finance, banking and technology headquarters as well as world class hotels, luxury shopping malls and the entertainment precinct of Lan Kwai Fong. Silver Fortune Plaza is close to the Central MTR (underground rail) station and the Hong Kong Airport Express Station which features In-Town check-in facilities. Silver Fortune is the ideal location for your business needs.